Scandinavian Cultural Society | Calgary Scandinavian Centre Co-Op Ltd. 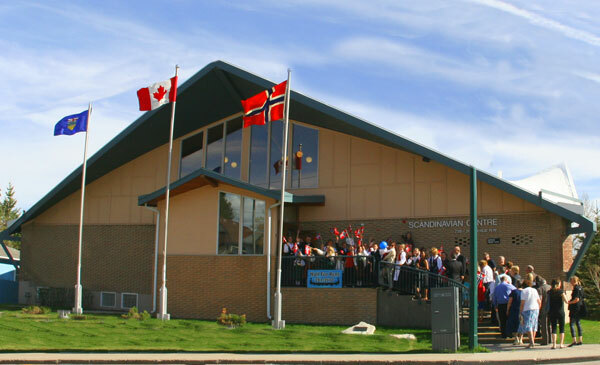 The Scandinavian Centre is a Cultural Community Hall located in NW Calgary. Hall Rentals are available to the public for Wedding Receptions and Private Events. We provide a facility for our Internal Scandinavian / Nordic Groups from Finland, Iceland, Norway & Sweden to meet and provide their cultural activities and events. We also host our own events such as our Annual Scandinavian Choir Concerts, Stampede Breakfast and Scandinavian Christmas Bazaar which are open to the public.